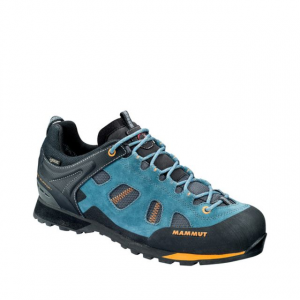 The Mammut Comfort offers an excellent balance between some tried and true features and more innovative technologies. 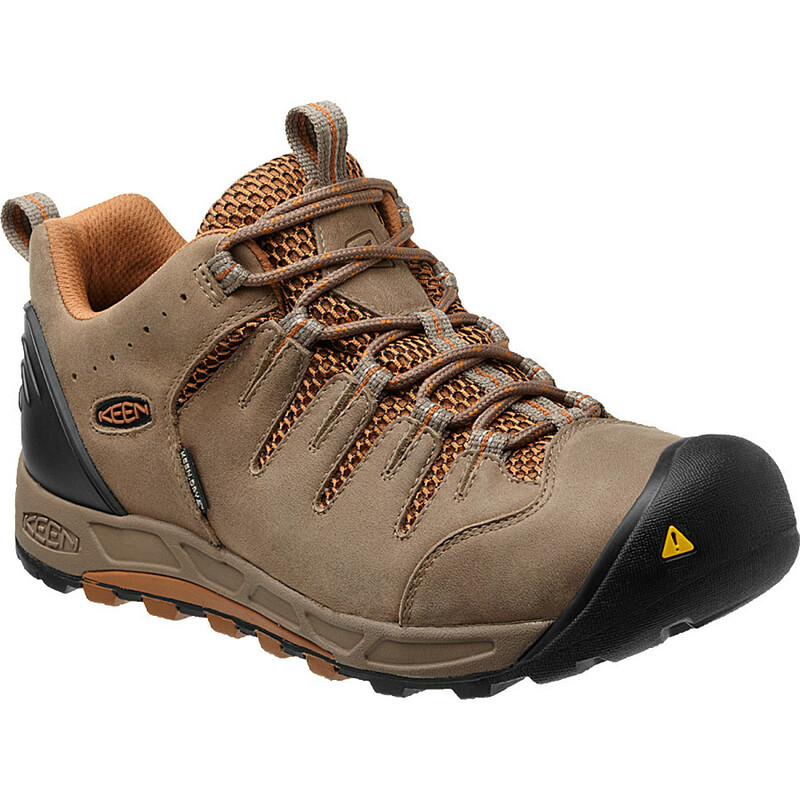 The result is a comfortable, lightweight, waterproof hiker that is likely to suit your feet well in wet conditions and across varying terrain. 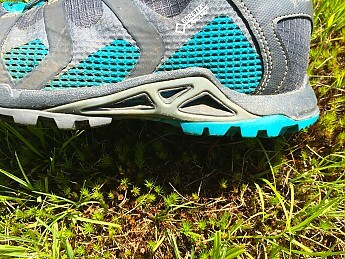 The SURROUND technology seems promising, but perhaps still in too early a stage to offer its full benefit to all hikers, namely those who use insoles. Overall, I’m impressed with the variety of useful features packed into the Comfort, and would certainly recommend it to others looking for a versatile hiking companion this season. While seemingly miraculous in its ability to repel water, GORE-TEX technology has never quite hit the mark when it comes to ventilation. 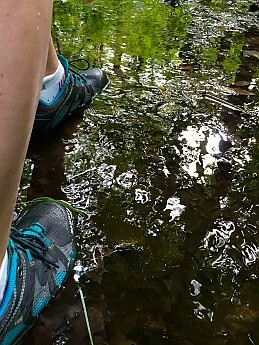 Thus, hikers must choose between waterproofing and breathability; one must opt to either be defended against the elements while surrendering to a reality of sweaty, stinky feet, or allow their dogs to breathe while constantly scanning the trail so as to avoid crossing paths with a rogue puddle or stream of tragically underestimated depths. Integrating GORE-TEX SURROUND technology, the Mammut Comfort line offers the possibility of a waterproof, yet ventilated, boot, tempting hikers to greedily consider having their cake and eating it too! 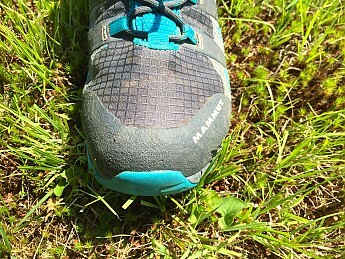 I tested the Mammut Comfort Low GTX SURROUND from mid-May through early July of 2015 in and around the N.H. White Mountains. 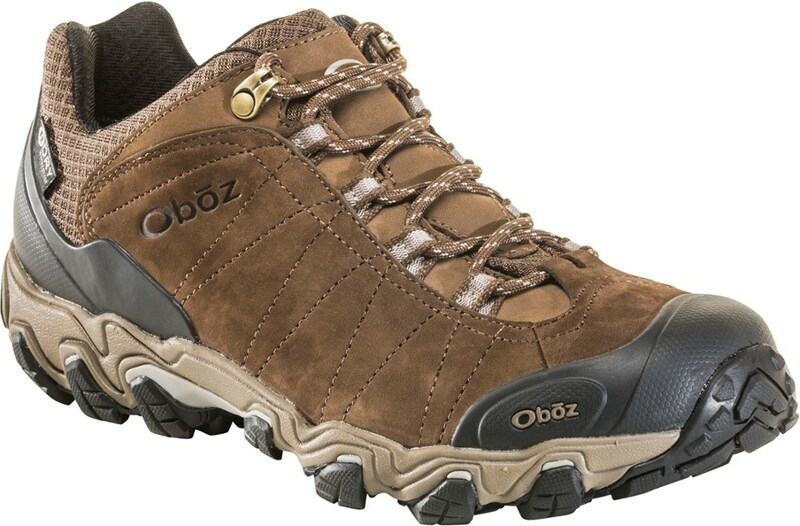 A lightweight hiking shoe that is waterproof yet breathable, the Comfort lives up to its name. However, like many new and innovative products, GORE-TEX SURROUND technology has its limitations and may not be the right fit for every hiker on the trail just yet. 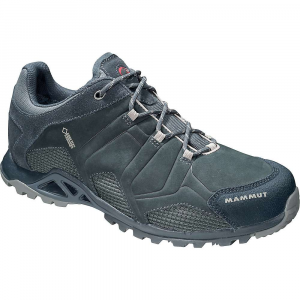 The Mammut Comfort line is offered in a low and a high model. 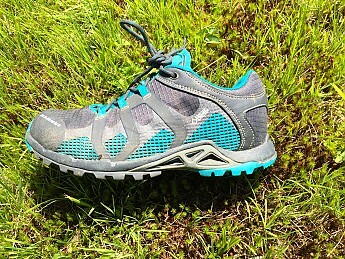 I tested the low as I trend more toward day hikes than overnight backpacking excursions, and have no problem sacrificing some extra support and stability for a more lightweight shoe. 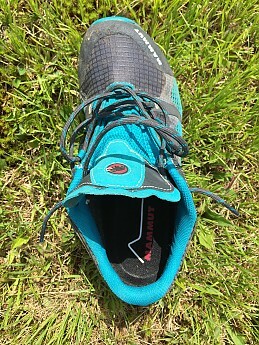 According to the website, the Mammut’s Comfort Low weighs only about 1lb 5.5oz per pair, the lightest GOR-TEX hiking shoe of Mammut’s current line. (It’s worth noting that the Comfort High weighs just 1lb 11.5oz — perhaps worth the extra weight for those who prefer greater ankle support.) 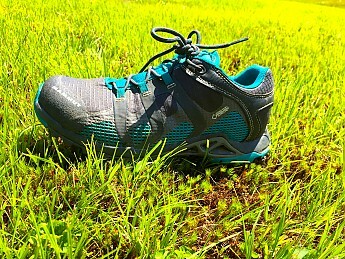 While I’m not able to confirm the exact weight, I can attest to the shoe feeling light underfoot, comparable to a trail running shoe. The fit is true to size- I usually wear a women’s size 8 and it fit perfectly. My feet are average width and I found the Comfort to work well for me — not too spacious nor too restrictive. 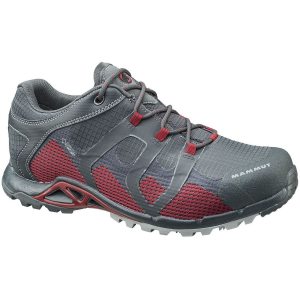 A main feature of the Comfort, GORE-TEX SURROUND technology claims to provide a waterproof yet ventilated shoe. 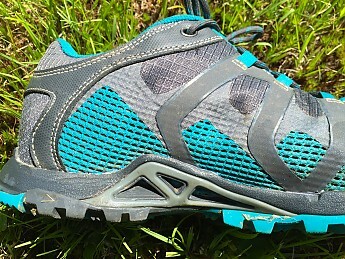 As explained by the GORE-TEX website, “The patented open construction allows moisture and warmth to escape from below the foot through the GORE-TEX laminate into the open structure of a spacer - and from there out of the shoe via side ventilation outlets.” The side ventilation outlets are the triangular spaces (just above the sole of the shoe) in the photographs below. It’s been an extremely wet summer in New England thus far, providing me ample opportunity to test the waterproofing capacities of the Comfort. I’ve consistently been impressed by the shoe’s ability to keep water out. The below photos were taken during a day hike shortly after a substantial rainstorm. 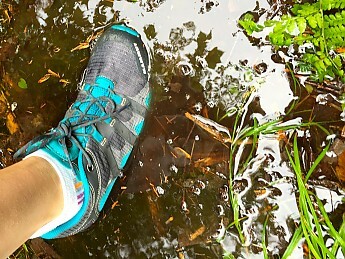 As you can see, I ventured into some pretty deep puddles (clearly taking the why-go-around-it-when-you-could-charge-right-through approach, in the name of gear testing, of course). I also encountered heavy rain on a few hiking excursions this summer. In both instances, my feet remained dry throughout. GORE-TEX is a magical thing! But let’s face it, while GORE-TEX waterproofing continues to amaze me, it’s nothing new. The true innovation of the Comfort line is the claim that the shoe, through its incorporation of GORE-TEX SURROUND technology, is both waterproof and breathable. In regard to the shoe’s ventilation, the jury is still out for me. This is because I wear a custom orthotic. Presently, none of the available insoles are compatible with SURROUND, which means that if you wear an insole aside from that which is provided with the shoe the ventilation properties of the Comfort will be compromised. 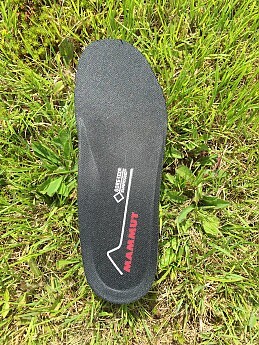 The photos below are of the insole provided with the Comfort, both in and out of the shoe. The insole provides a nice cushion without being bulky. Given the number of people who rely upon insoles or orthotics, I see the incompatibility with other shoe inserts as a significant downfall to SURROUND technology, which has simply replaced one forced choice (waterproof vs. breathable) with another (breathable vs. insole). That being said, SURROUND technology has only recently emerged on the market and, if found to be effective, could foreseeably inspire insole manufactures to develop a compatible product. This may not solve the problem for folks like me who wear custom orthotics, which are expensive to replace and, as they are manufactured within the medical field, will likely take time to catch on to technologies designed for the outdoor adventurer, such as SURROUND. Time will tell. 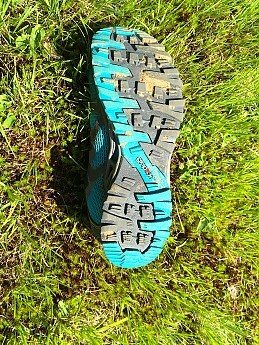 Despite my orthotics being incompatible with GORE-TEX SURROUND, I can say that I found the Comfort kept my feet drier than other GORE-TEX hiking shoes I’ve worn. Perhaps this is attributable to the lightweight construction of the Comfort in addition to the incorporation of SURROUND technology. It should also be noted that I’ve not yet been able to test the shoe during the heat of the summer, which is arriving later than expected in New England this year. 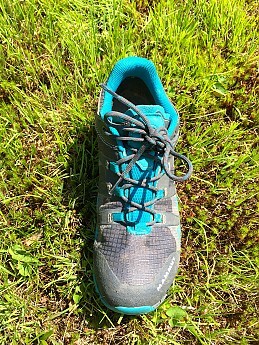 My hope is to venture out onto the trails on a few hot days this summer and spend some time hiking with and without my orthotics in order to more thoroughly test the effectiveness of the shoe’s ventilation. I’d plan to add an update to this review at that time. Other advertised features of the Comfort include Mammut’s patented Rolling Concept sole designed to prevent fatigue by promoting the natural role of the foot, and the gripex Sonar sole that claims to draw upon the concept of sonar waves to support traction. 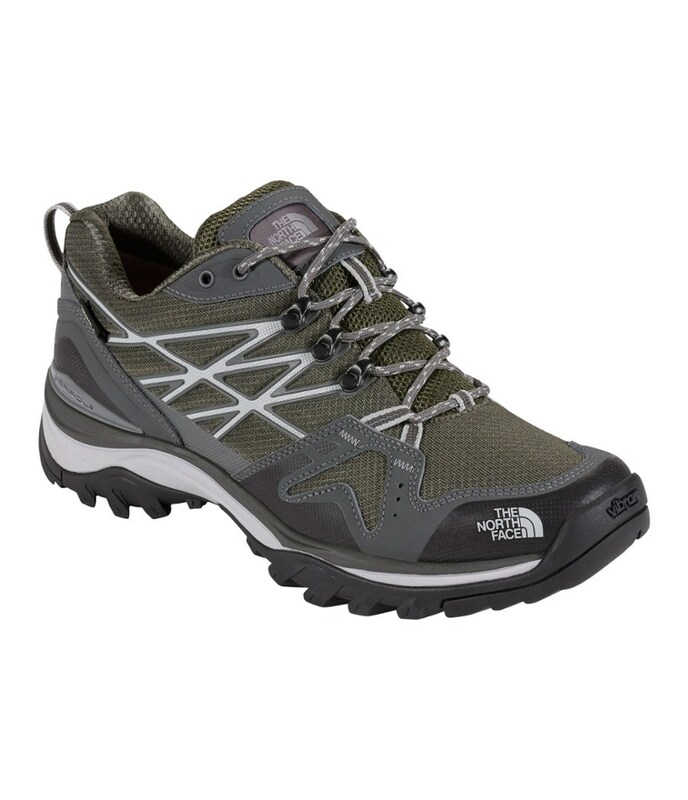 I did not find myself to become overly fatigued while hiking with the Comforts, but I’m skeptical to attribute this to the Rolling Concept design over another attributes such as the lightweight quality of the shoe. Regardless of the reasons, I was glad to feel comfortable and (appropriately) energized during my hiking excursions while wearing the Comfort. 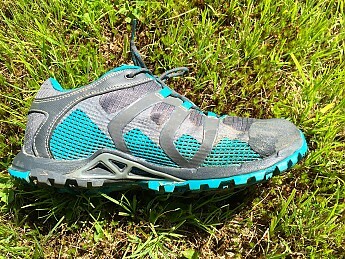 As for the Sonar sole, I found the shoe able to adequately grip to wet rocks and steep terrain. However, there were still occasions, like with any hiking shoe I’ve worn, when stepping onto a wet root at the wrong angle caused me to slip. Overall, I felt comfortable and supported throughout my hiking adventures. The ripstop textile on the upper is also worth noting. It seems to hold up to the elements better than other material. I also found it to be surprisingly flexible. The first time I wore the shoes I had to stop after a short time to tighten the laces as I’d anticipated the fabric to be much more rigid than it actually is. At the same time, it seems to hold its shape well. 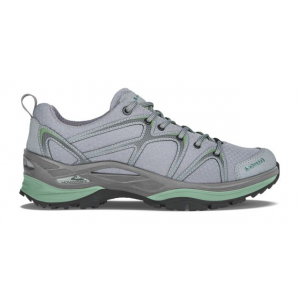 I've truly enjoyed my time on the trail wearing the Comfort. 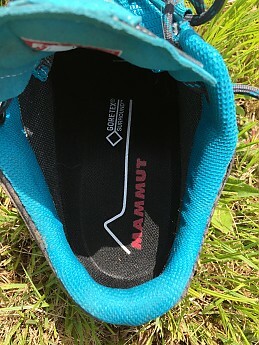 Thanks to Mammut and Trailspace for the opportunity to test this innovative hiking boot! Thanks for testing these, Kelly. I'd be curious to see a shot of the inside of the shoe with the manufacturer's insole/inner. Thanks! Interesting shoe. 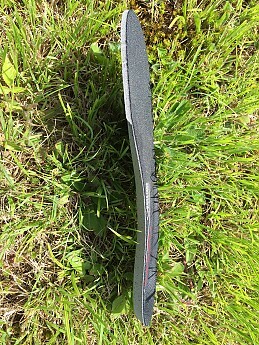 I'm curious if the factory insole is of better quality than most hikers. I'm not of fan of dropping $150 on a pair of shoes and then having to spend another $50 on insoles for my arthritic knees. It's funny how none of my running shoes require different insoles. Hi G00SE- Thanks for your feedback. I have arthritis in one knee, so I know the feeling. I'm unable to hike for long distances without orthotics (due to reasons unrelated to arthritis), so can't speak to how well the insoles hold up over long distances. However, I've gone without my orthotics on a number of shorter hikes (around 4 miles) and felt great support and cushion from the shoe and insole. The insole offers compressibility without flattening out like a piece of cardboard. This makes my knees happy! That being said, there's such variability in insole needs across hikers that I can't imagine it being a good fit for all. For this reason, it doesn't seem realistic to rely upon the provided insole to work for everyone who buys the shoe. As I mentioned in my review, I'm hopeful that this issue will resolve itself as SURROUND technology becomes more integrated into the market. I hope this offers some clarification. Whoa. Great review Kelley. It sound like you and G00SE and I need to start a "Creaky Knees Hiking Club!" Great review, Kelly! These look awesome! The Mammut Comfort Low GTX Surround is not available from the stores we monitor. It was last seen March 27, 2019	at Bentgate.com.